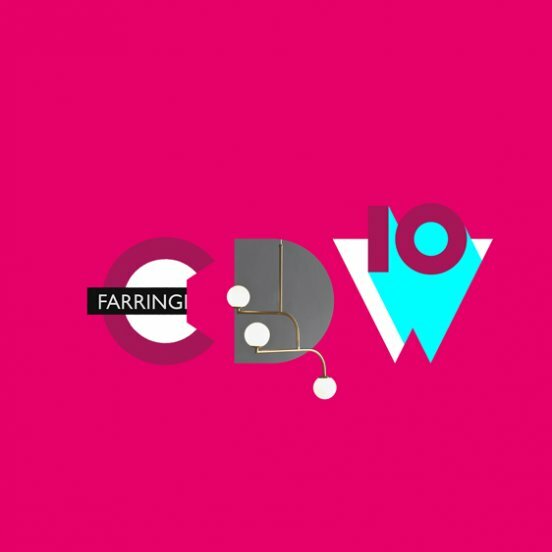 As part of this year's Clerkenwell Design Week, darc thoughts @ CDW is a three-day talks programme curated by darc magazine editor Helen Ankers - covering all aspects of lighting across hospitality and residential design. Balint Bolygo and Elod Beregszaszi of Kinetech Design are set to explore the design capabilities of OLED and consider how OLED light panels can be used to create designs not possible with other light sources. Kinetech will be joined by Sandi Moolman of Applelec, who will talk about how the company supports designers using OLED light panels in a variety of applications.